Kitchen Cabinet Factory was strongly recommended by our kitchen designer and we were instantly impressed by Walter's passion in making sure we were going to get the best quality cabinets at a very reasonable price. The care and passion for his craft was evident in the final product. Our cabinets are over and above our expectations. He thought of every little detail to make sure the cabinets were customized to our needs. From the pull out garbage and recycling bins to the spice organizers and oven tray racks were delightful surprises! Everything that we discussed was delivered on time, on budget and beyond expectations. We will definitely ask Walter to build our bathroom cabinets when we plan to do it in a year or two. Walter was a pleasure to work with and his enthusiasm towards perfection in his craft is very admirable. 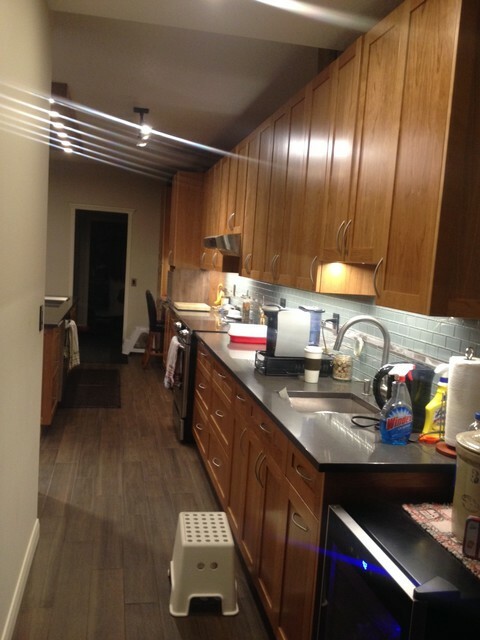 Thanks Walter we love our cabinets and you definitely made it the dream kitchen that it is!